Sanctuary Inn is an intentional Christian community whose mission is to equip, refresh, and restore global workers for kingdom purposes. Our goal is to offer a restorative space, so that missionaries can continue following their specific callings. The innkeepers and visionaries of Sanctuary Inn are Steven and Joann Price. 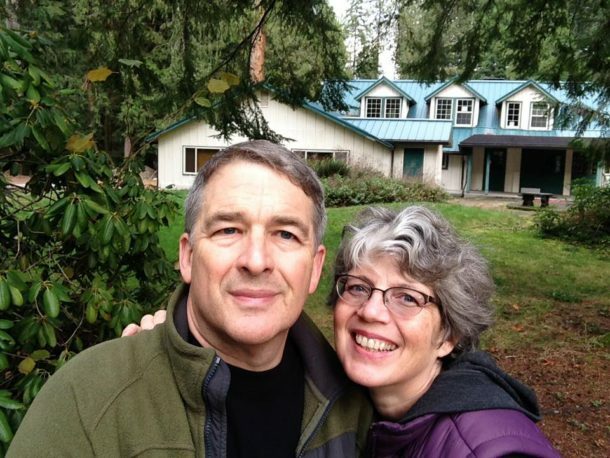 They have served overseas as full time missionaries and for the last ten years have directed the residential ministry of the WorldView Center in Portland Oregeon. 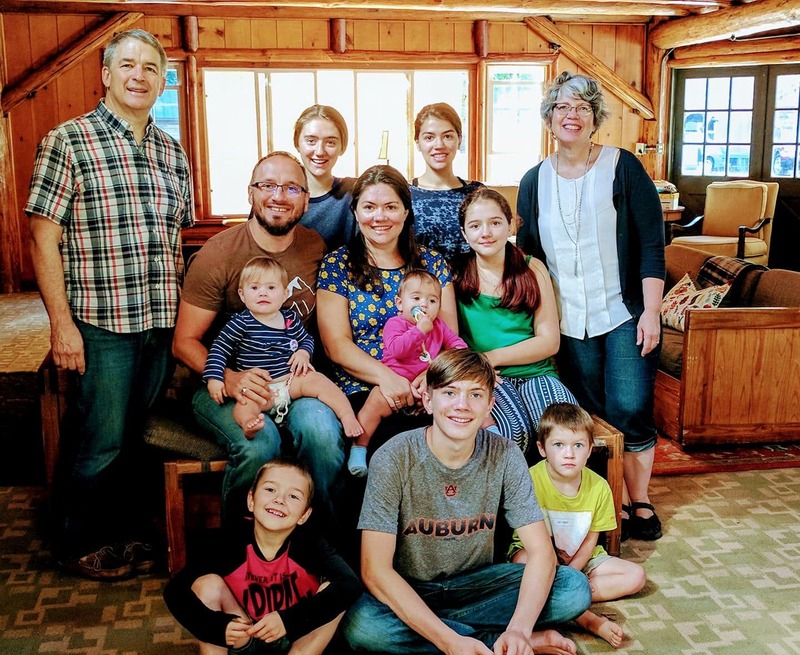 The Board members and staff of Sanctuary Inn are Calvin Tadema, Laurie DePue, Katie Crawford, Kara and Micah Githens, Debbie Whitehead, and Dan and Anna Abbot. They are global workers, missionary kids and professionals in pastoral, healing and therapy ministries with a passion for missionary care. Life in a cross-cultural context can be hard. Demands of language, culture, schooling choices, ministry requirements – all of these things can weigh on you. Sometimes life in a cross-cultural context can bring you to the point of explosion – or implosion. You recognize that you need help, but where can you turn? We hope that your mission agency has a team to care for you, but if that is not adequate or appropriate, do you have other options? 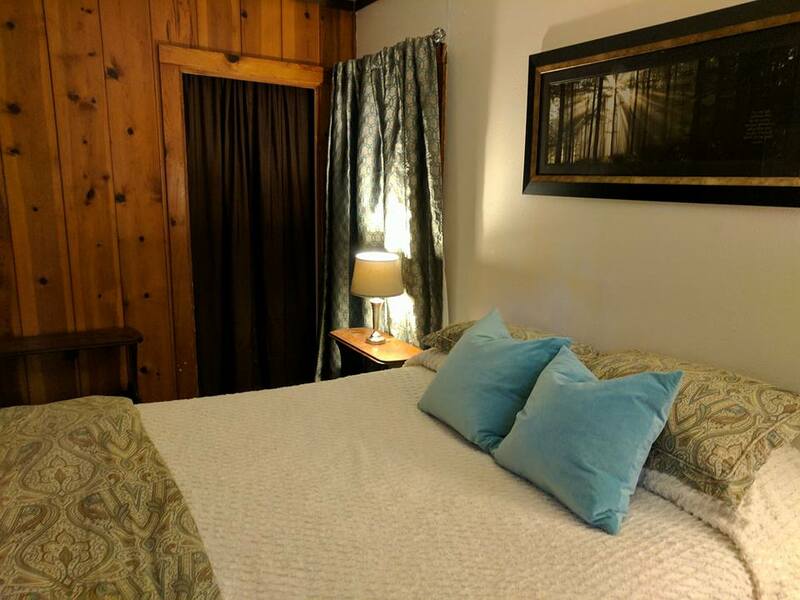 At Sanctuary Inn we endeavor to give you space, place and time to move towards a place of healing. 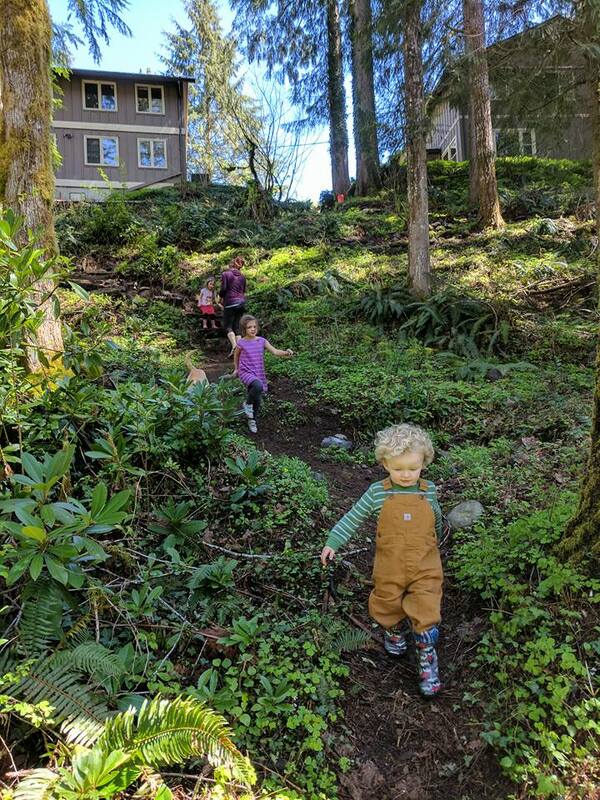 Stepping aside from the daily demands on your life, stepping out of your routine – having a place to be where you can breathe deeply and slow down may be just what you need. Sanctuary Inn is open to those who live and work cross-culturally. If you are living and working outside of your home culture, you are welcome. Why do missionaries come off the field? Sanctuary Inn sits on 8.5 acres at the base of Mt. Hood. 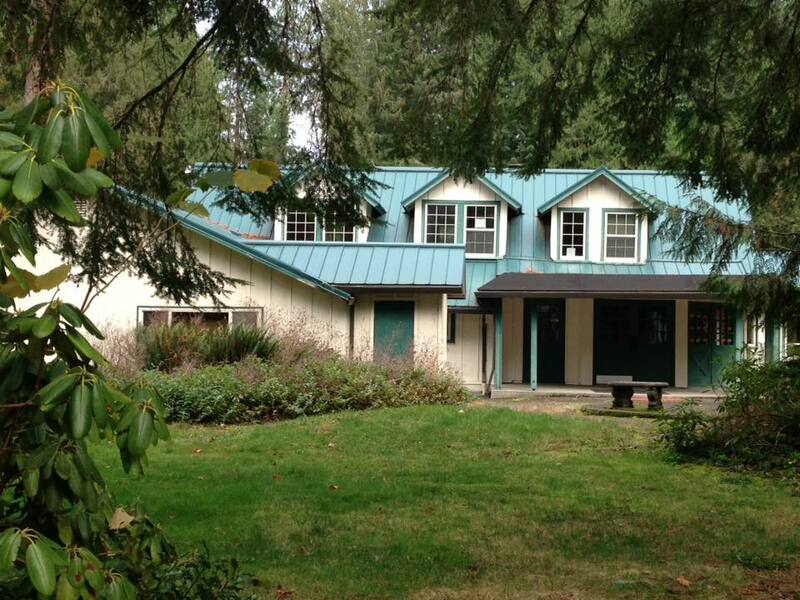 The property includes two large houses, a retreat lodge, basketball court, disc golf course, and access to the Salmon River. 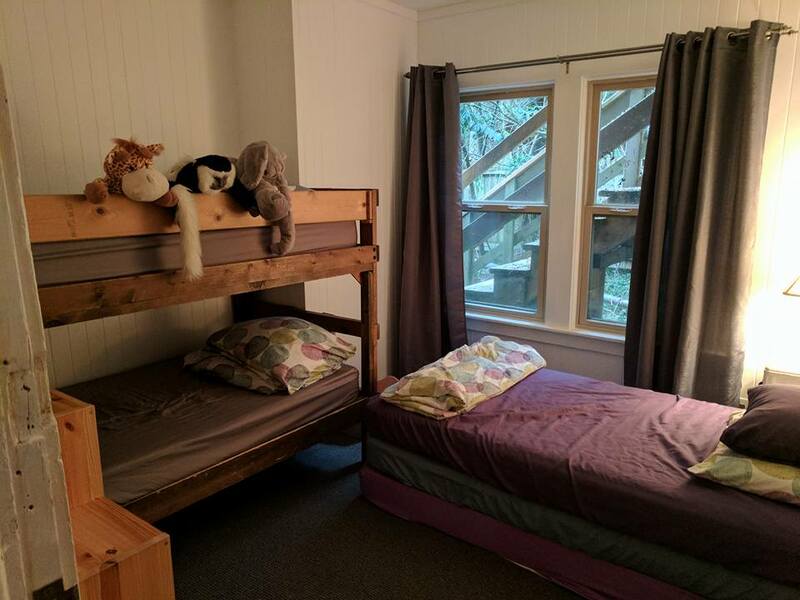 Currently, we are developing plans for an extensive renovation of the larger house (the Inn) in order to host multiple missionary families. Our goal is for Sanctuary Inn to house up 30 missionaries at a time. The lodge is available to rent for retreats and events. Contact us at 503-564-8012 for inquiries. Signup to receive our prayer newletters. Want to stay at Sanctuary Inn? Contact for us availability and complete this application form. 25315 E Arrah Wanna Blvd.